Quick summary: In this lesson, students will practise data collection and graphing while auditing the recycling habits of their class. They will consider the importance of recycling, the items that can be recycled and discuss ways to improve the recycling habits of the class. Students will be able to create a column graph using data they have collected. 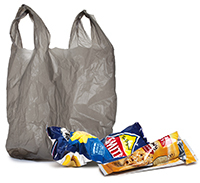 Students will be able to place recyclables in a suitable bin when disposing of them. Represent data with objects and drawings where one object or drawing represents one data value. Describe the displays (ACMSP263). Syllabus outcomes: MA1‑1WM, MA1‑3WM, MA1-17SP. Relevant parts of Year 1 achievement standards: Students collect data by asking questions, draw simple data displays and make simple inferences. Level of teacher scaffolding: Medium – some students may require support converting data into a graph. Device capable of presenting video to the class. Empty bin or tub to transfer items into while collecting data. Recycling categories posters (one set to display). 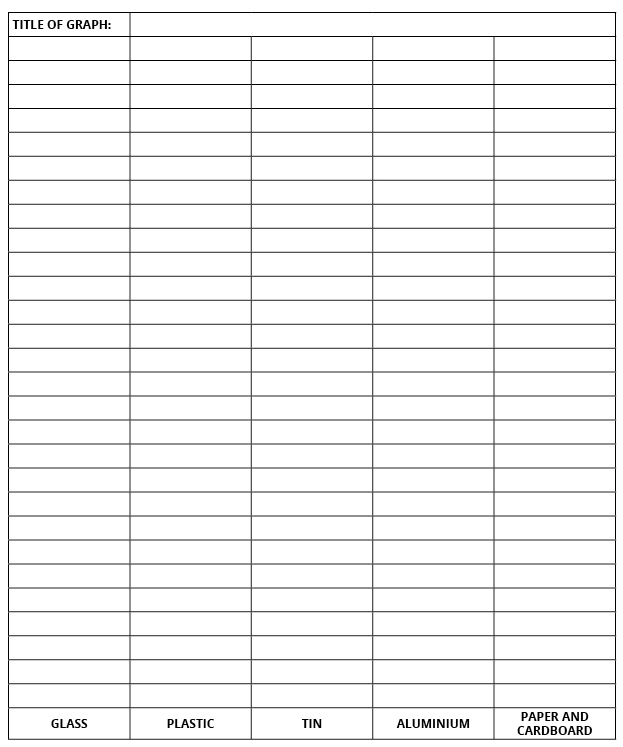 Data graphing sheet (to display). 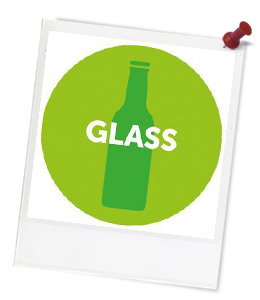 Keywords: Recycling, glass, aluminium, steel, plastic, paper, cardboard, landfill, environment, global warming, tally, graph, data. Students will be able to place recyclables in the suitable bin when disposing of them. Students can use tally marks to record data. Students can create a column graph and colour in the correct number of squares to show their data. Students can name what the five recycling groups are (paper and cardboard, steel, tin, plastics and glass). As your teacher sorts through the bin, record how many of each recyclable you find. 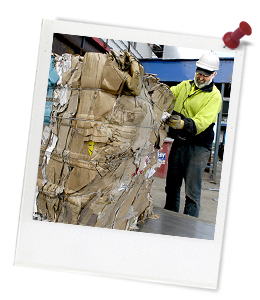 Only record plastics that can be recycled through your council collections! Which recyclable did you find the most of? Which recyclable did you find the least of? Do you think your class should change what it does with its recyclables?